Release your inner Ninja! Atlanta, GA’s Nitro Zone houses the largest indoor ninja obstacle course in the world! Pair that with our 3 story netted play structure and you got fun for all ages! At Nitro Zone our guests safety is a priority. Our Ninjas take on a lifeguard approach – ensuring safety by ensuring the rules are followed, providing tips and additional challenges when something might be too easy! Learn more about the ninja obstacle course, netted play structure below. 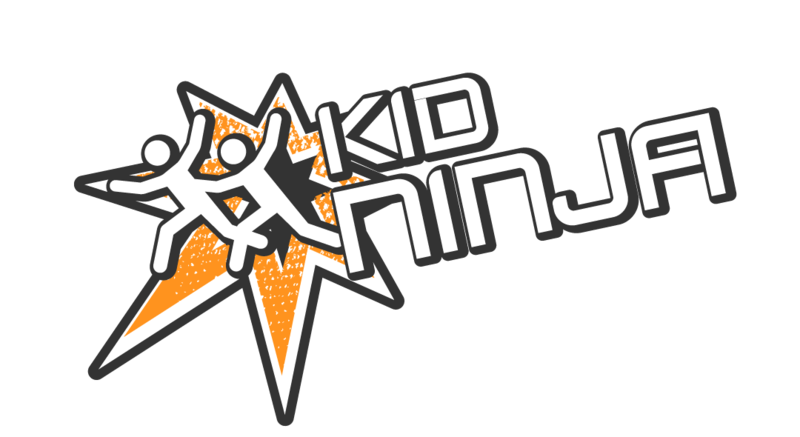 Ninja: Guests participating in the adult Ninja obstacle playground must be at least 56 inches tall, otherwise the guest may play in the Ninja Jr area. Fully enclosed shoes must be worn by all Nitro Zone for all Play related activities. There will be no open lid beverage or food allowed inside the Ninja or Ninja Jr obstacle playground. Toe, open heel or rolled heeled shoes allowed on either playground course. Jump Pillows: Guests under the age of 10 may jump on the Jr. Jump Pillow (Green and Blue one), and any guests over the age of 10 may jump on the large Jump Pillow (Blue and Orange). For the safety of our guests Nitro Zone asks that you do not double bounce, flip or tumble on the pillow. Pay per hour – Includes Ninja Course, Trampoline and Net Mazes.